The third edition of the conference “Build & Connect - Technologies et pratiques pionnières du bâtiment” took place on 28 and 29 November 2018 in Strasbourg (France). On this occasion, Sergi Aguacil, doctoral assistant at the Laboratory of Architecture and Sustainable Technologies (LAST) of the Ecole polytechnique fédérale de Lausanne (EPFL), presented the intermediary results of the ACTIVE INTERFACES interdisciplinary research project, which aims to develop new strategies for the implementation of building-integrated photovoltaics (BIPV) in urban renewal processes. 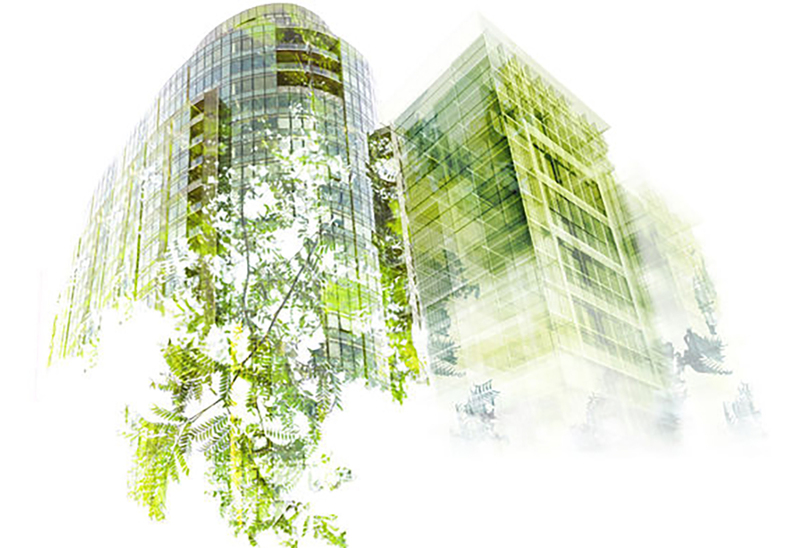 Buildings are at the heart of major challenges. Now in its third year, the aim of Build & Connect is to promote discussion around pioneering technologies and practices in the sustainable building sector. As the product of a partnership between a number of European networks, it will draw on international practices and experiences. Including 14 round tables and 11 conferences, the event gathered 130 speakers from the building sector in France, Germany, Switzerland and Benelux. Furthermore, Bertrand Piccard, Initiator and pilot of Solar Impulse and chairman of the Solar Impulse Fondation, participated as an invited keynote speaker. The ACTIVE INTERFACES interdisciplinary research project is part of the National Research Programme "Energy Turnaround" (NRP 70) of the Swiss National Science Foundation (SNSF).